Special Occassions There are no products in this category. 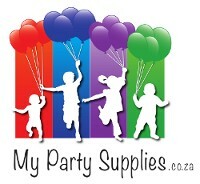 Baby Shower supplies - Plates, cups, serviettes, balloons and other accessories. Decor and accessories for the best bachelorette party ever.